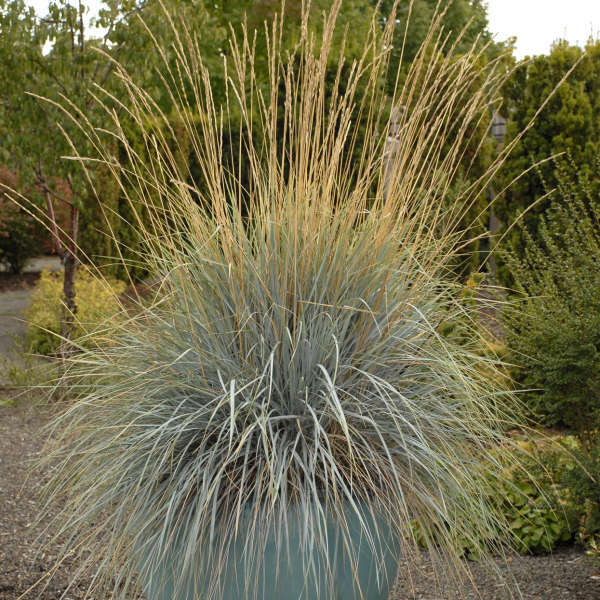 Helictotrichon sempervirens | Walters Gardens, Inc.
Blue Oat grass looks like a miniature water fountain, with its densely packed leaves gently spraying upward and arching back downward at the tips. 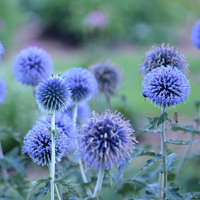 This species displays spiky, blue-gray foliage that will draw your attention all season long. 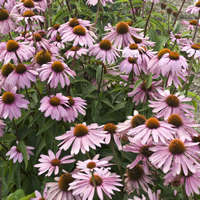 In early summer, small, tan seed heads appear on tall stems held well above the foliage. 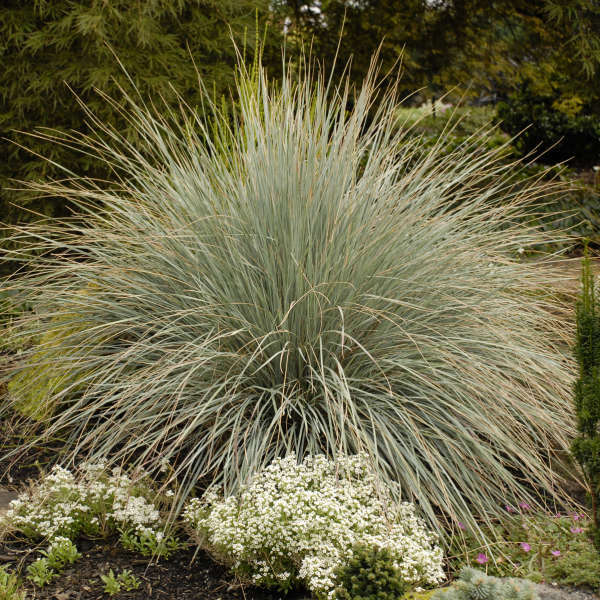 In mild climates, this grass is evergreen; it is semi-evergreen in colder zones. 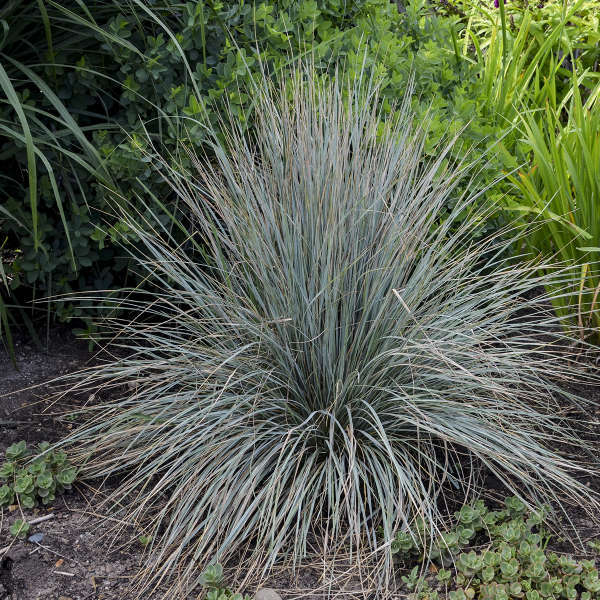 Blue Oat Grass adds a wonderful coarse element to rock gardens, coastal gardens, or dry hillsides. 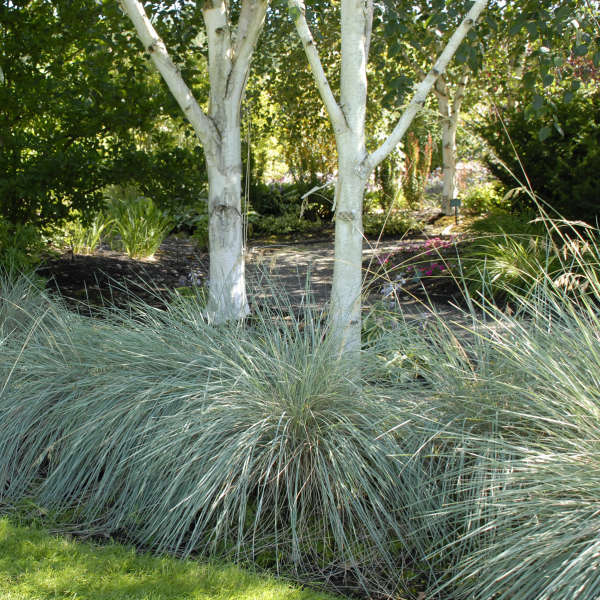 The best place to plant Helictotrichon is a dry, sunny site. 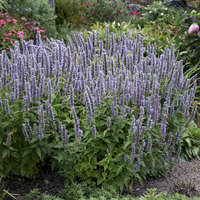 Once established, it will not require supplemental watering unless there is a drought. 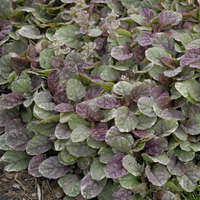 Trim back the old foliage to 3-4" in spring before the new growth emerges. Division is recommended every 3-4 years in spring to keep the plant looking fresh. Cool season grass. Grow cool at 55-65° F.
Feed moderatly at 75-100 ppm N at each watering during the cool growing season. Back off the rate durring the summer when this cool season grass slows its growth rate. Avoid salt build up and leach soil out once in a while during the summer months. 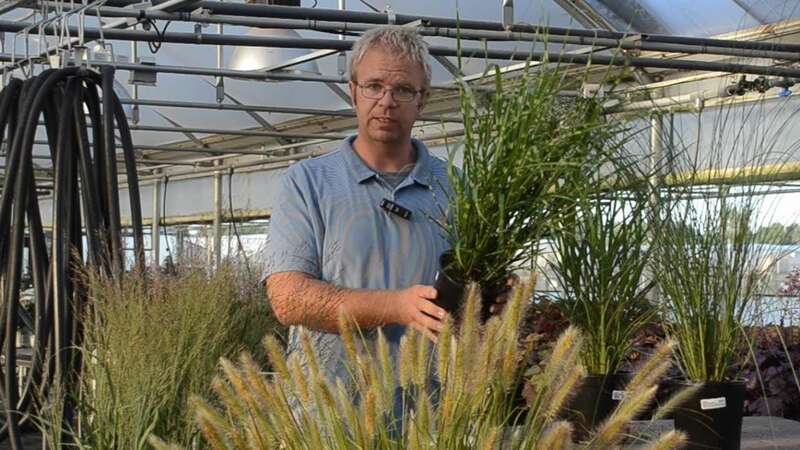 Vernalization improves flower perfomance. Provide 8-10 weeks of temperatures below 40° F.
Plant bare root plants under cool tempereatures of 55-65 degrees F. Warm teperatures during transplanting can cause plant failure. Plants must form new feeder roots to support the evergreen tops. Warm temperatures can cause excessive transpiration and the top of the plant may dry out before the roots form. Avoid planting too deep. The crown where the roots meet the plant should be just slightly below the soil line. Moderate moisture until the plants are established. Plants may be allowed to dry down slighlty once finished. The crown(where the roots meet the plant) should be just slightly below the soil line. No pinching or PGR's are required. Helictotrichon is a cool season grass. 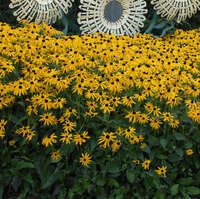 Avoid planting during warmer months. Pay attention to the planting depth and moisture control.